This tract is zoned - Commercial and is in an A flood zone. The tract is 1.61 acres and is prime for development. It's located at the corner of the 13 Mile Road and FM3005. The property to the west and north is State Park land. Gulf and bay views can be seen from the site. 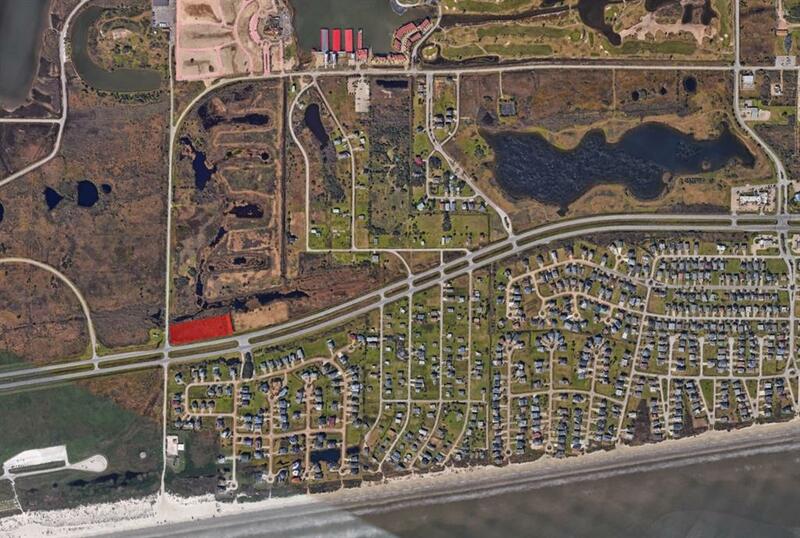 The site is 1500 feet from the beach and 3000 feet from the marina accessing Galveston Bay. Listing courtesy of Beachside Realty Company.